Brianna doesn’t know how she’ll make it through her first winter in Portland. It rains too much, she misses her mother and the country life they once shared, and with Christmas coming up she’s having a hard time adjusting to life with only her dad. When she finds a kitten trapped in their garage, Brianna is sure things will get better. But nothing goes as planned, and Brianna wonders what she’s gotten herself into. CAT TALES is a series of short, stand-alone fiction celebrating the human-animal bond, from award-winning author Linda Benson. They can be read in any order. Cover – You can tell I’m a cat owner now because I did the obligatory ‘aww, cute’ when I spotted this cover. The grey tone stood out against the abundance of multi-coloured and cartoon covers, and I clicked on the title straight away. 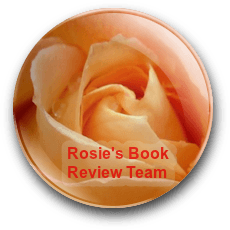 The book blurb – I like the sound of the story, and the topic is engaging. The human-animal bond, especially for children, can teach us so much about life, loyalty, and responsibility – important aspects for the target audience to understand. The age range for this series is 10-18 years, and the writing reflects this. I used the ‘look inside’ feature and found the language and flow appealing. There are six books in this series, and they are marketed for ‘cat lovers of all ages’. Short but very sweet, this is a lovely tale and very readable, I am a great believer that animals help people and are capable of bringing people together, this is that kind of story. Read it in a very short time, but that wasn’t a problem, would definitely recommend for cat lovers of all ages. 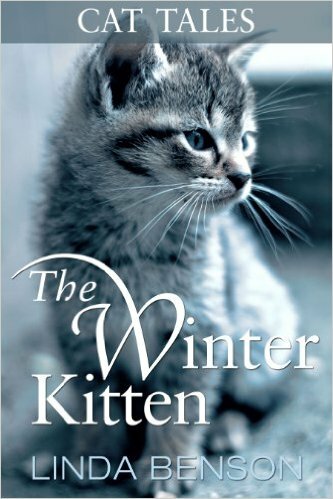 The Winter Kitten – buy your copy. Liz finds a maritime YA story. Rosie takes a look at Road Trips. That is a cute picture and one to grab all cat lovers, I often try to avoid other people’s pets as they never leave me alone, short stories are not my first love, so a pass from me today. I’m a sucker for anything to do with animals so a BUY from me. Love the cover. We are currently a pet-free home and this might make me decide the time has come to fill the cat-shaped hole in our lives. Not for me, but the cover does make it hard to resist…. I’m a cat person too – and the cover is adorable. We have a tuxedo cat my oldest named Mr. Bond – I’m sure you can figure out where that came from.